It's time for Challenge #7 at The Card Concept. 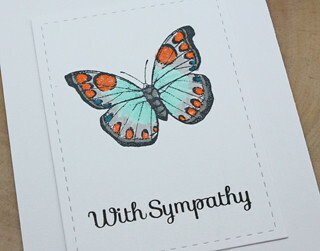 Inspired by the colours of the butterfly I coloured a stamped butterfly with Copic makers. I stamped the image on a panel and coloured before adhering to the card base. This way the recipient will not see the marker bleed on the inside of the card. As a finishing touch I added some Wink of Stella to the orange on the butterfly. I am also going to share this card for Challenge #2 at Time Out Challenges based on the inspiration photo below my card. So beautiful! LOVING that butterfly!!!!! Pretty! I love the light serene feeling of this! 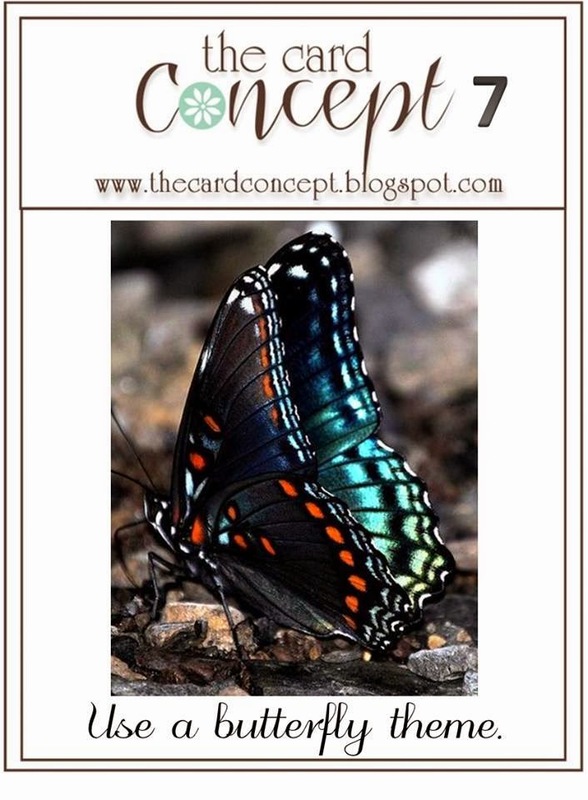 oh my that butterfly is gorgeous.. love this card..
so love the coloring of the beautiful butterfly! So pretty! Love how you colored that butterfly!! The coloring of your butterfly is so much like the photo Tracey...beautiful job... it always surprises me that butterflies can have so many different meanings..very happy for a birthday card, or very soothing like on a sympathy card. Such a beautiful CAS design, and I love the butterfly! I'll bet the orange is really sparkly IRL, too! Thanks so much for your inspiration, Tracey! This is absolutely GORGEOUS! I love this card!!! Your butterfly is colored beautifully - a work of art Tracey! Beautiful card--love the design and the coloring. 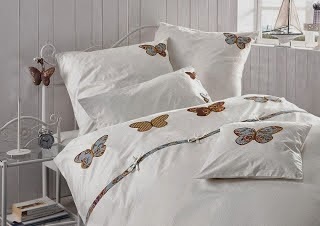 I thought I recognized that butterfly--I really love the images in that HA set--so classic. Such a gorgeous butterfly and I love the touch of glitter! Tracey, this is really pretty!!! Tracey, this is gorgeous! The way that your colored the butterfly is stunning! Okay. I swear that I made my card for today before I saw this! Gorgeous. Great minds think alike! 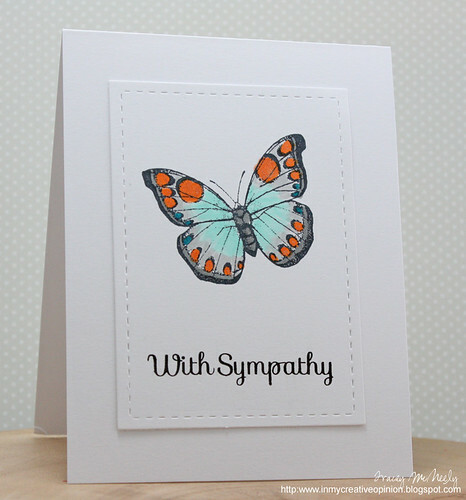 Such a sweet and beautiful sympathy card...your butterfly is absolutely gorgeous! What a beautiful CAS card! I love the simplicity of your design. Thanks for taking the TIME OUT and joining our challenge! That butterfly is so pretty! Love your card! Thanks for taking the Time Out to play with us! I never use that butterfly, but you've inspired me to get it out! What a great colouring! Love the blue and orange! Thank you for taking the Time Out to join us!